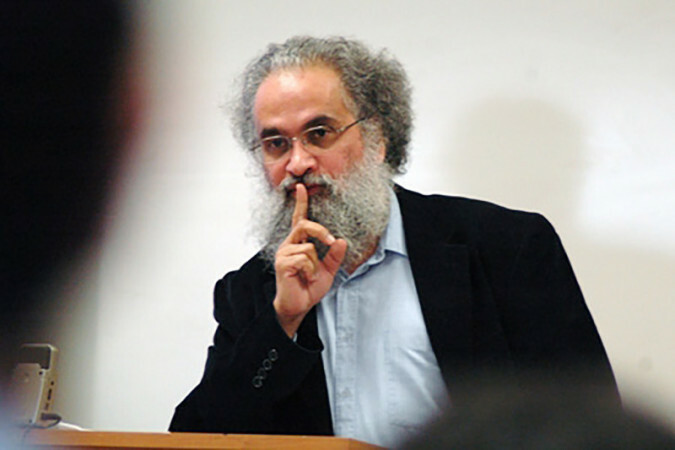 Sanjay Subrahmanyam, a professor of history whose scholarship focuses on the encounters between Asians, Europeans and indigenous and colonial Americans from 1400 through 1800, has been named a laureate of the Dan David Prize in recognition of his contributions to macro-history. The international Dan David Prize is awarded annually to people who have made outstanding scientific, technological and humanistic accomplishments in fields representing the past, present and future of human achievement. Subrahmanyam is sharing the $1 million prize with Kenneth Pomeranz, a renowned historian who is a professor at the University of Chicago. Subrahmanyam, Distinguished Professor & Irving and Jean Stone Endowed Chair in Social Sciences at the University of California, Los Angeles, has written 16 books and edited almost as many. Subrahmanyam’s work, steeped as it is in Western and non-Western historiography, conveys a fuller, more-rounded history than most other scholars have been able to provide. Subrahmanyam is particularly proud of his work over the last 15 years with UCLA graduate students, training them in a methodology he calls “connected histories,” which challenges scholars to cross conventional boundaries and define new problems. The Dan David Prize’s unique approach utilizes a “roving” formula that rewards achievements in all fields of human endeavor, rather than in a fixed set of categories. Each year a new theme is selected for each of the three-time dimensions, recognizing accomplishments that expand knowledge of the past, enrich society in the present, and promise to improve the future of our world. Along with the macro history awardees, the 2019 Dan David Prize will also honor Michael Ignatieff and Reporters Without Borders for their remarkable work in defending democracy, as well as Christiana Figueres for her achievements in combating climate change.